An agreement has been signed between the IIM-A and BRS Ventures keeping in view the establishment of the premier B-school's first overseas extension center in Dubai. These education programmes will include open learning and customized training programmes. It was signed on Monday in World Government Summit 2018. 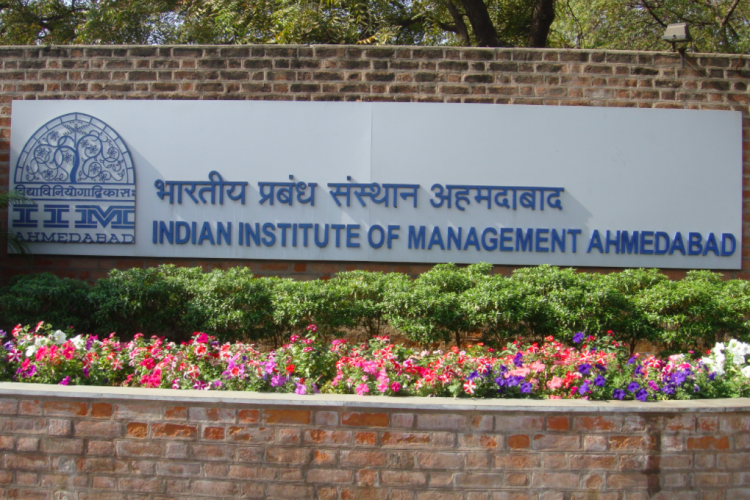 IIM-A will give academic and training expertise, BRS Ventures will provide infrastructure, logistics etc.